Grabber Cranes on Llandudno Pier. 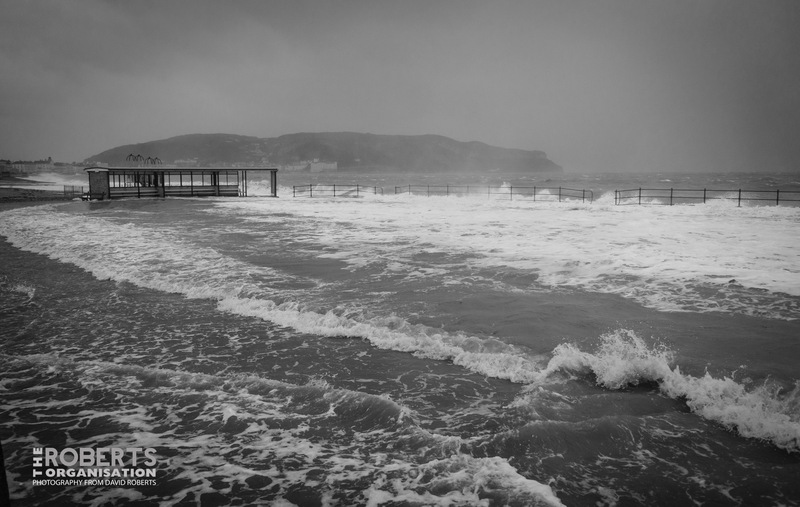 Rough seas envelop the Paddling Pool on the seafront at Craig Y Don, Llandudno, in December 2013. 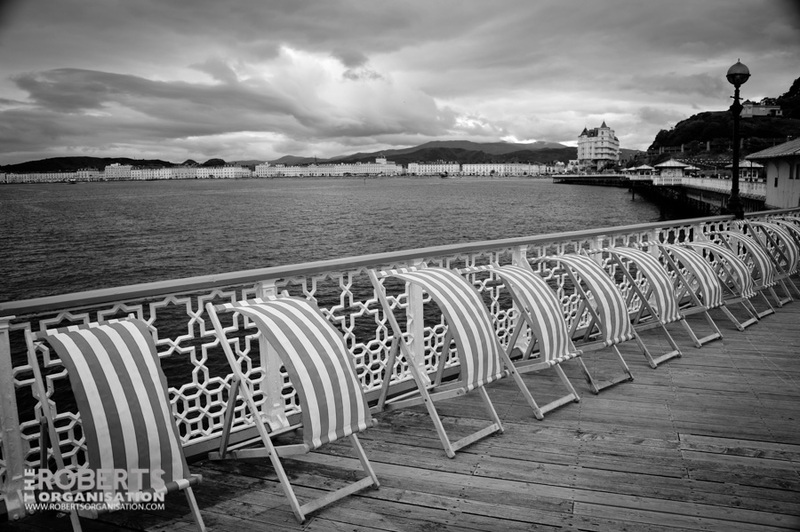 Pierhead Pavilion at Llandudno Pier. 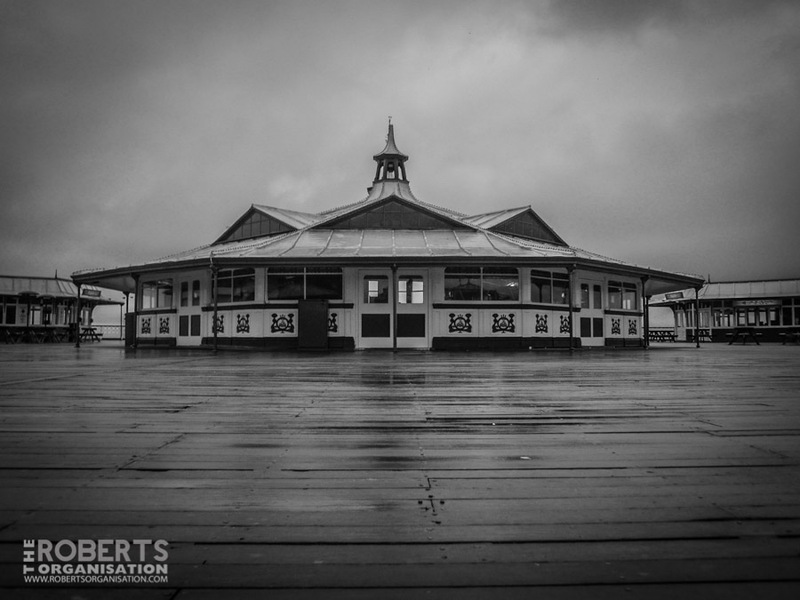 Originally built as a Bandstand, it was later extended to form a Recital Hall for orchestral concerts. 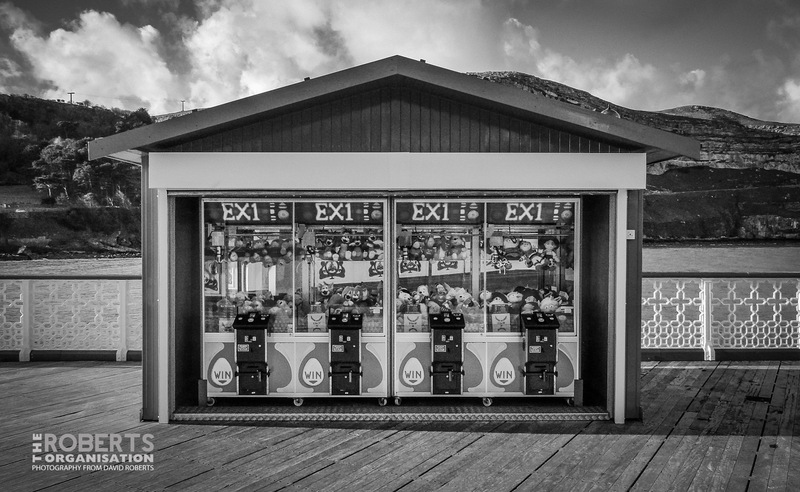 The Llandudno Pier Company Orchestra actually survived until about 1976, when this building was converted into an amusement arcade/aquarium. Today, the entire building is an amusement arcade. 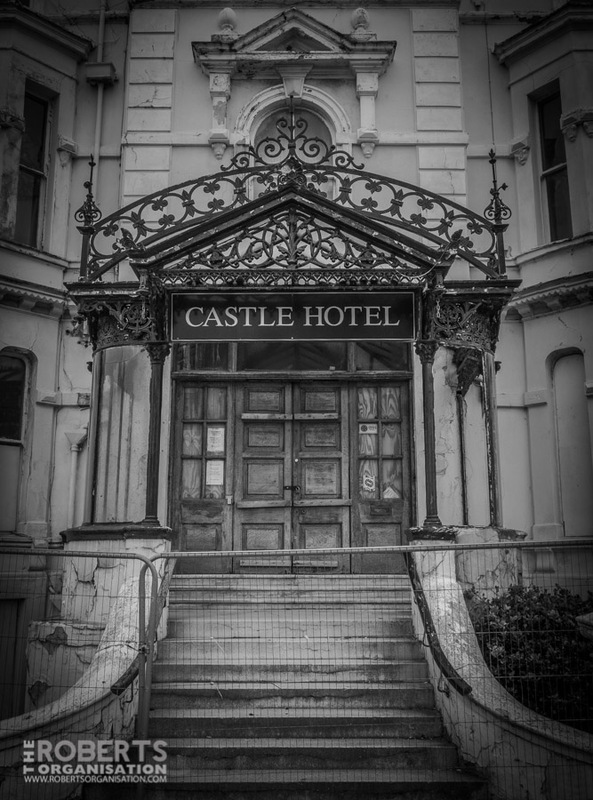 Ornate iron canopy at the entrance to the Tudno Castle Hotel in Llandudno. Currently empty and derelict, the hotel is shortly to be redeveloped into a Premier Inn and Restaurant complex. Summer flowers in North Western Gardens, Llandudno. 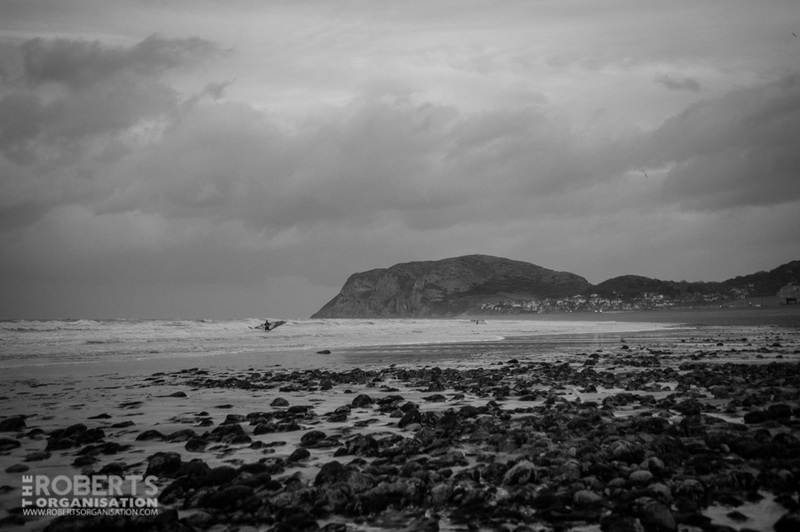 Windsurfers on the North Shore at Llandudno in November 2013. 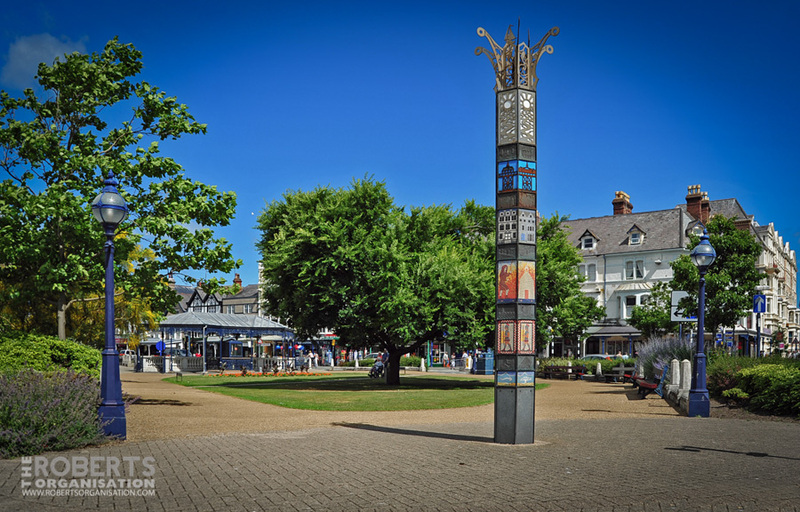 ‘Bog Island’ is the local name given to this small green space at the lower end of Mostyn Street in Llandudno. 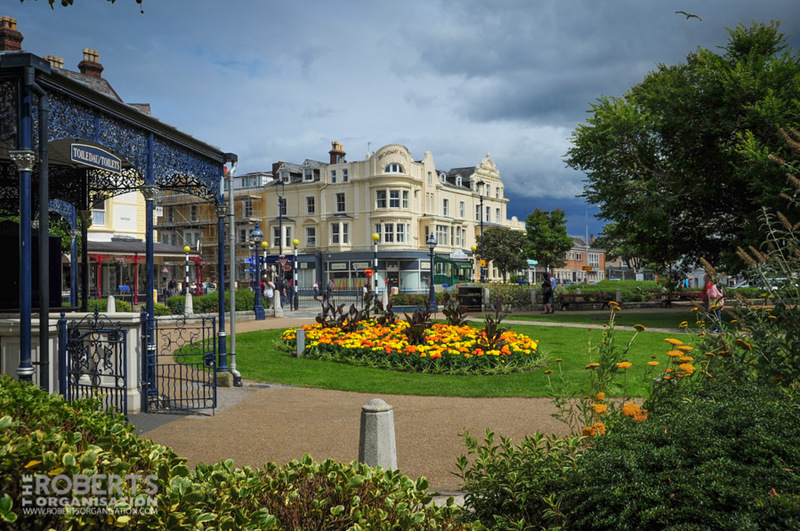 Its official name is ‘North Western Gardens’, the unofficial name stemming from the fact that underground toilets are situated here and the park was originally on a traffic island. 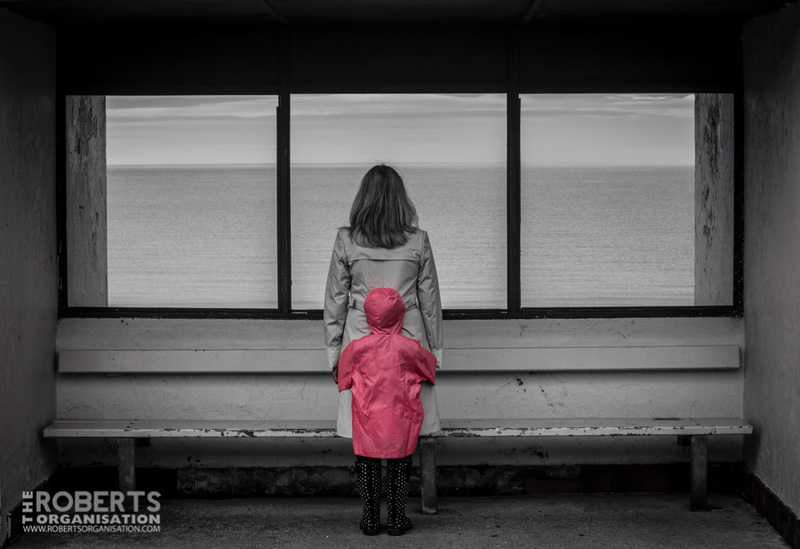 An image from the Llawn 01 Arts Festival in Llandudno. Llawn 02 is coming in September. 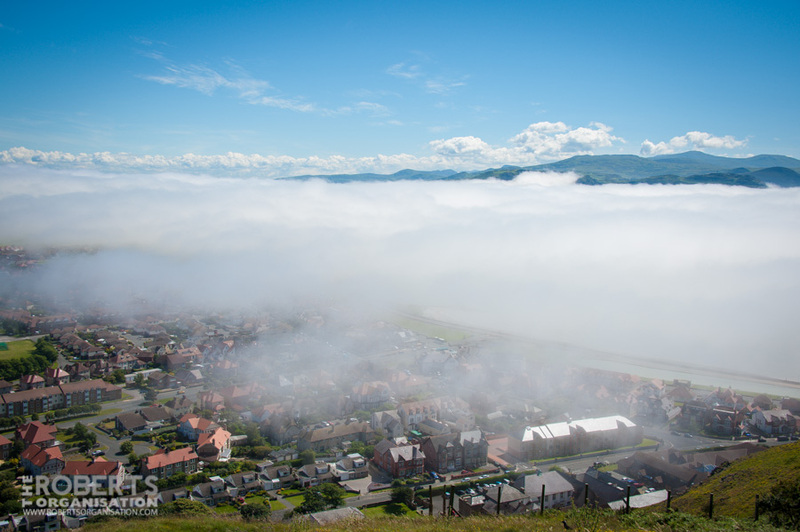 Tentacles of sea mist sweep in across Llandudno’s West Shore from the Conwy Estuary.